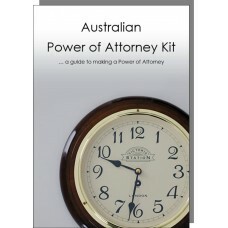 The Australian Power of Attorney Kit. Write your own Power of Attorney easily and quickly. Designed to help guide you through. 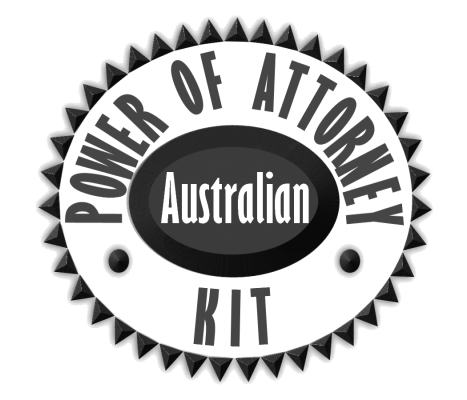 Power of Attorney differs throughout Australia and we have provided all the information you will need to make out your powers in the state/territory that you live in. You will receive the Power of Attorney Kit and forms relevant to the state/territory you live in. 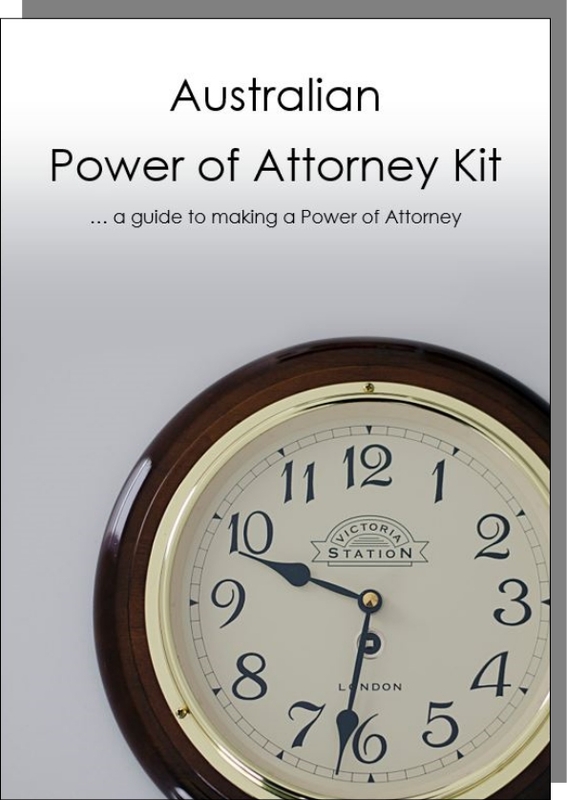 The Power of Attorney Kit is easy to navigate and understand and excellent value for money. Writing a Power of Attorney correctly is important for your family and their future. You will automatically receive the Power of Attorney Kit and forms you require for the state or territory in which you live. Orders are dispatched on receipt of your order and confirmation of payment. Dispatch is within 24-48 hours providing it is a business day. Orders placed on weekends and public holidays will be processed and dispatched on the next business day. Regular postage and handling is $8.50. Express post and Priority post is also available for faster delivery at an extra cost. When you purchase the Power of Attorney kit you will receive all Power of Attorney forms required for your state.